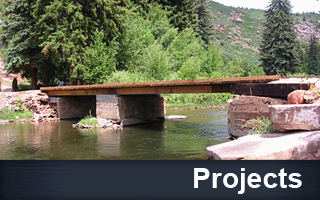 Gould Construction, Inc. is a fully integrated heavy construction and site development general contractor, providing construction services within the State of Colorado. Gould Construction takes pride in our efforts to work closely with clients to provide a quality end-result within budget. 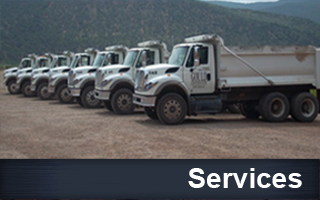 Gould Construction Inc. offers several professional services including trucking, crushing and screening, and specialized backfill. At Gould, we believe in promoting from within and providing our employees with the resources and challenging opportunities they need to grow and excel. GCI’s office is located in Glenwood Springs, Colorado. 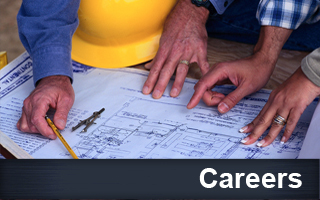 Depending on the season, we employ over 150 construction trades persons. Construction services provided by GCI include all elements of infrastructure including bridge construction, utility and excavation work, as well as residential site development. excellent service, uncompromising safety, and unmatched quality.